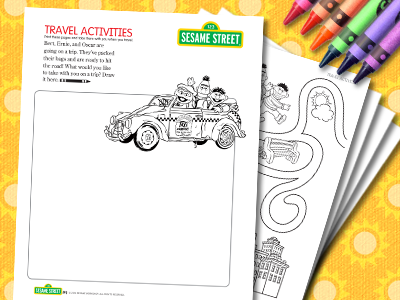 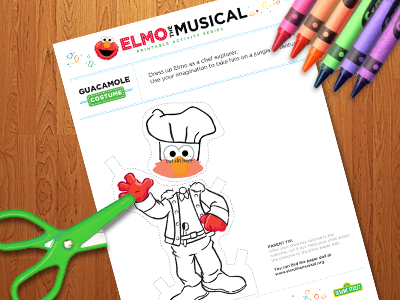 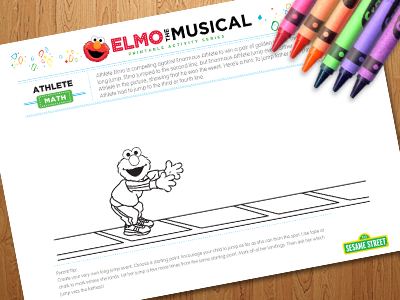 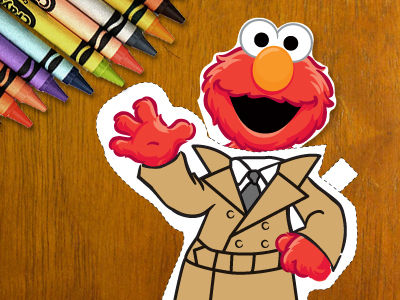 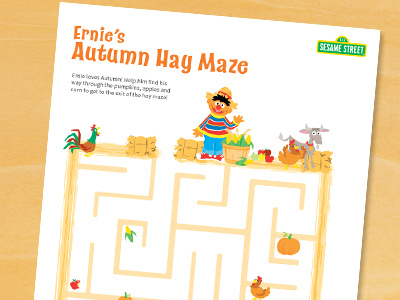 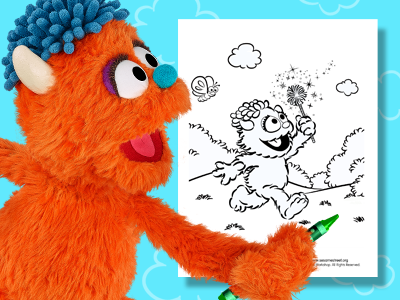 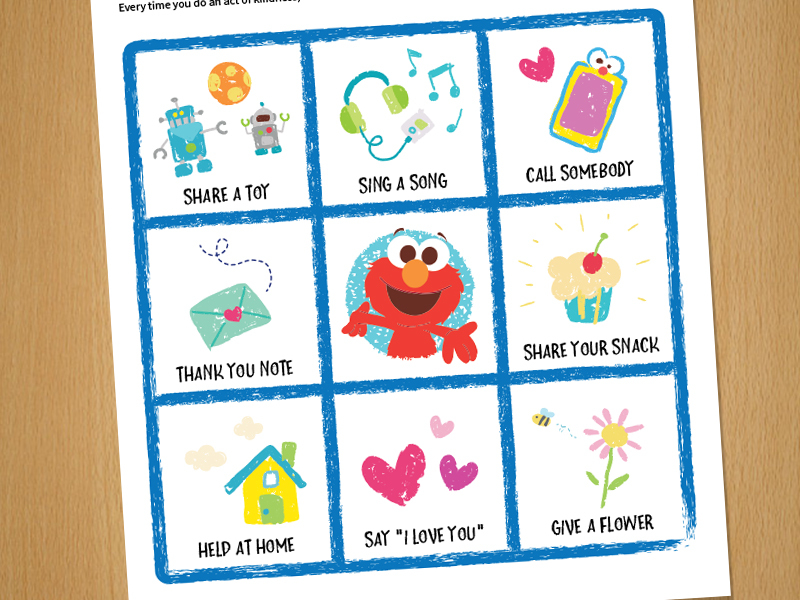 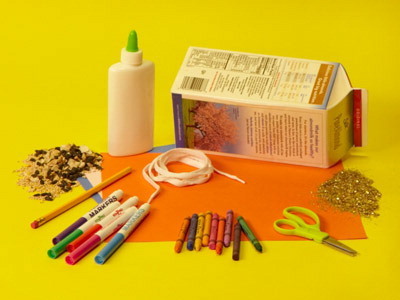 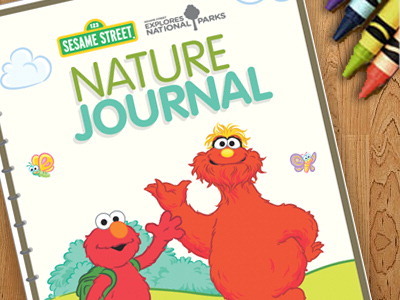 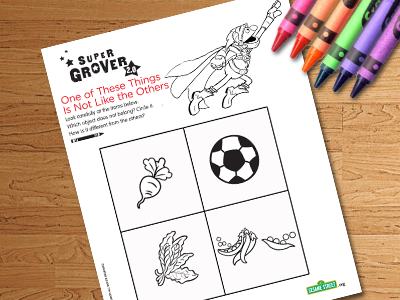 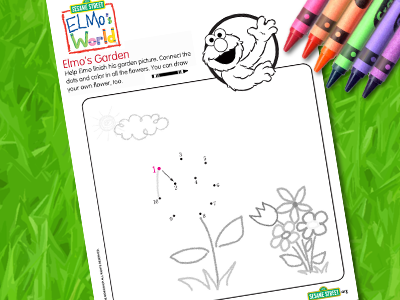 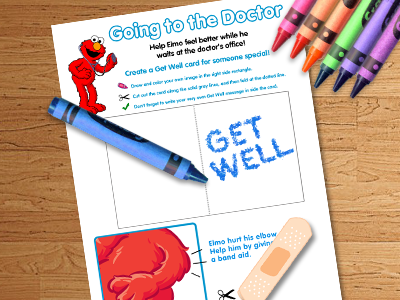 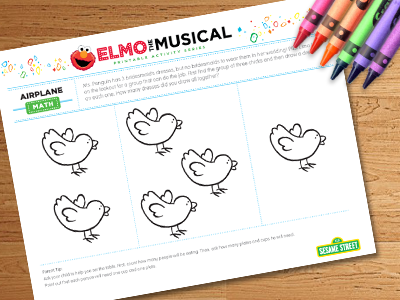 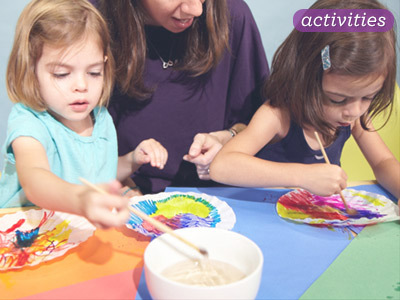 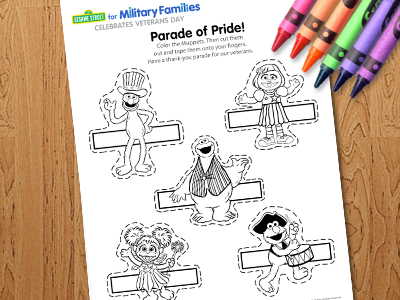 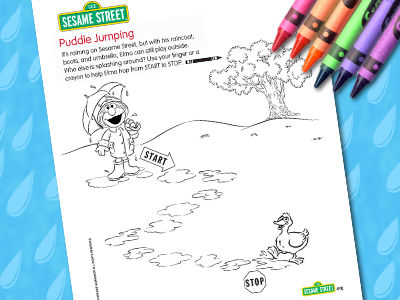 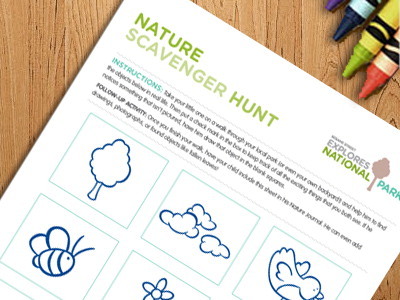 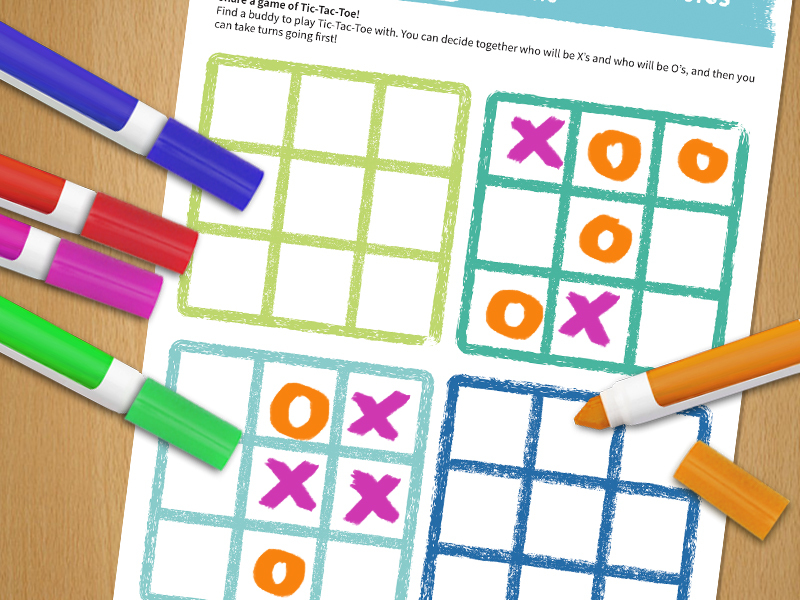 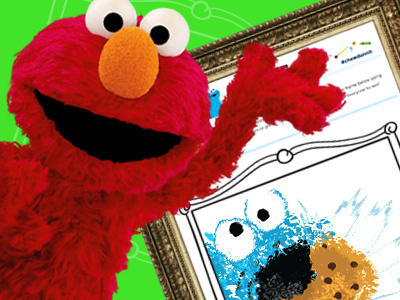 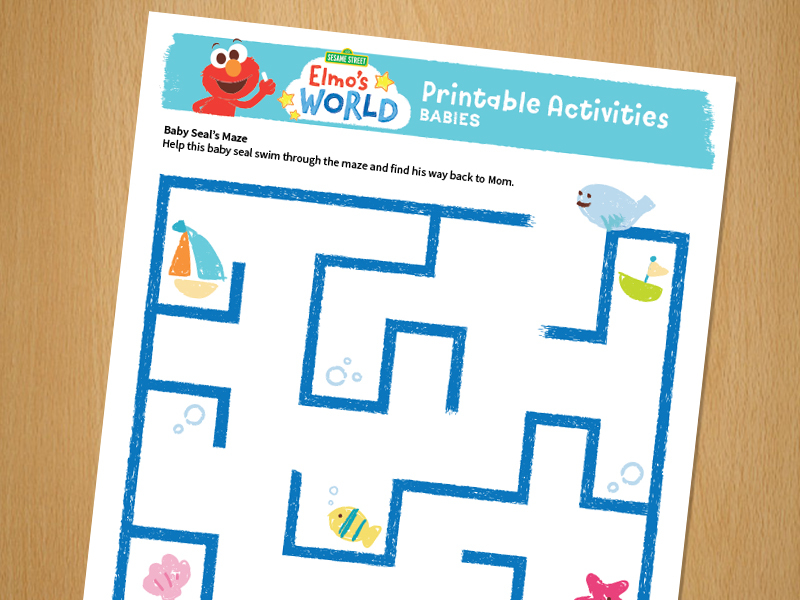 Splash around on a rainy day with this activity page. 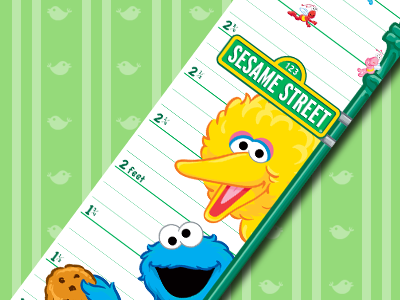 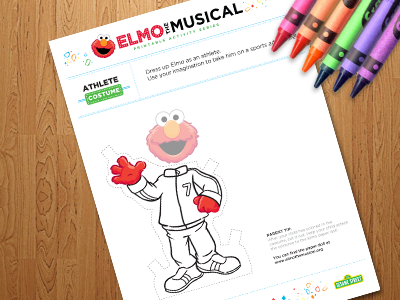 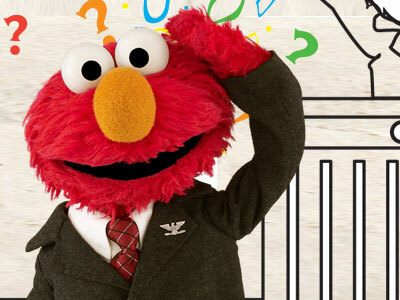 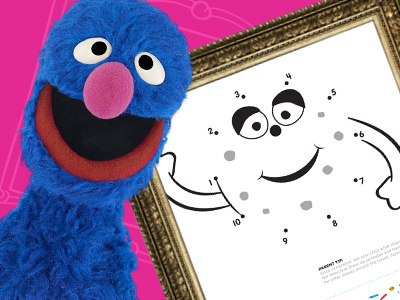 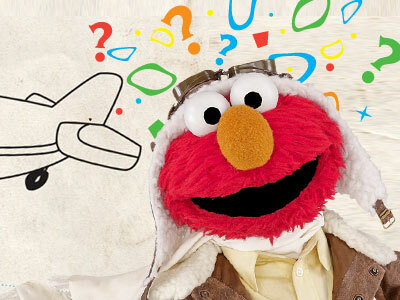 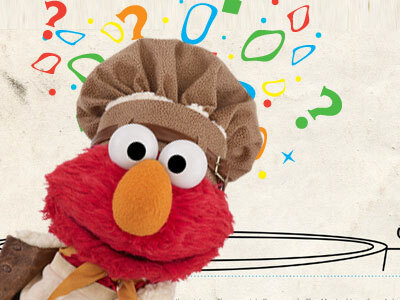 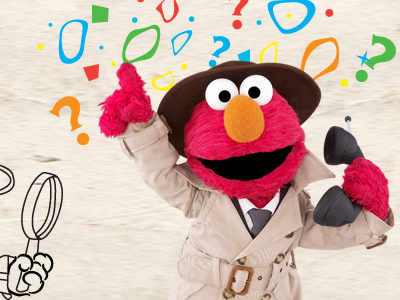 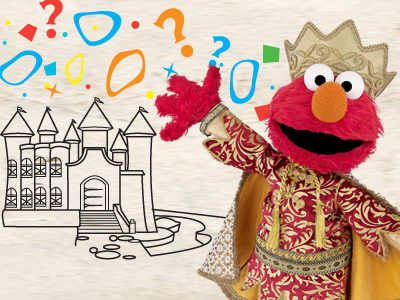 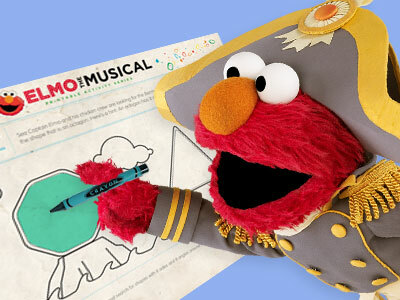 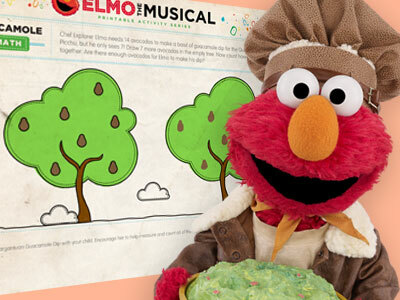 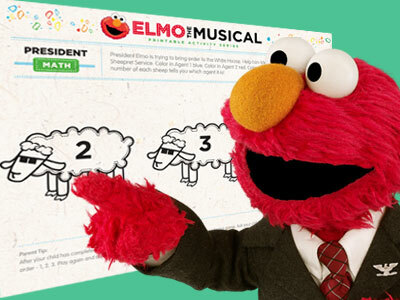 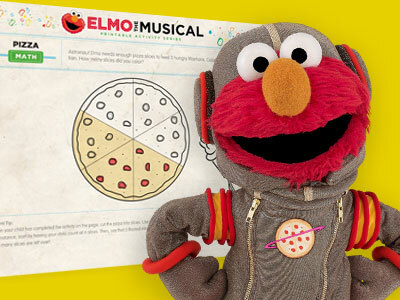 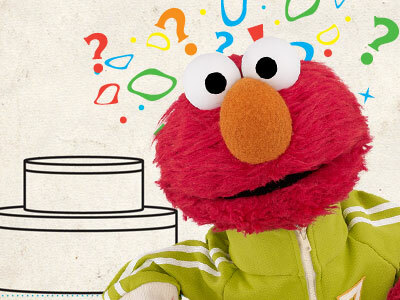 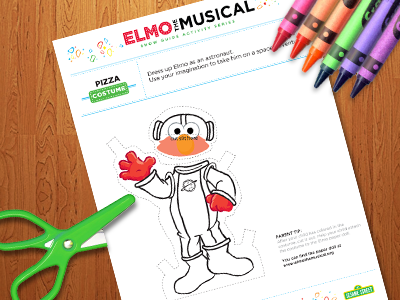 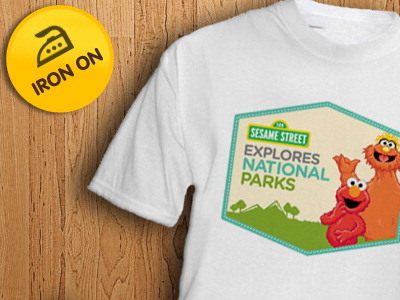 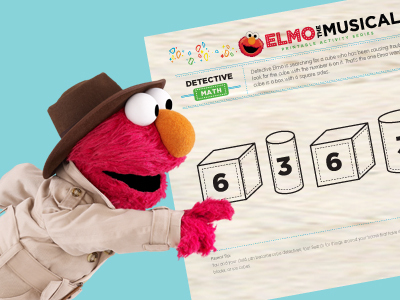 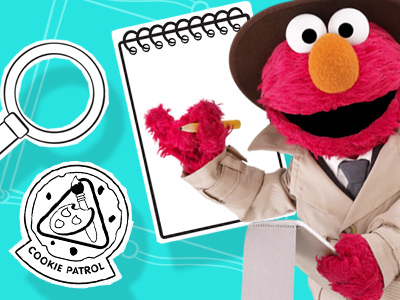 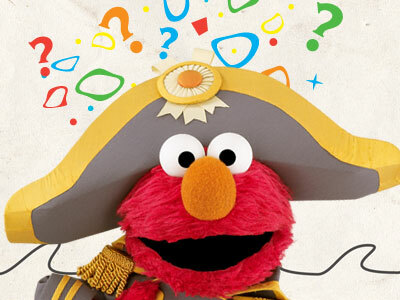 Help Astronaut Elmo count out the number of pizza slices. 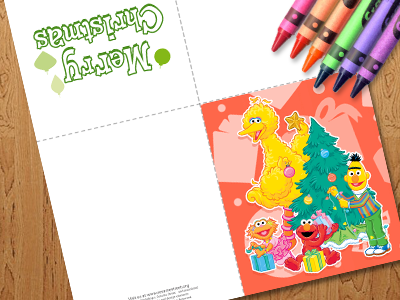 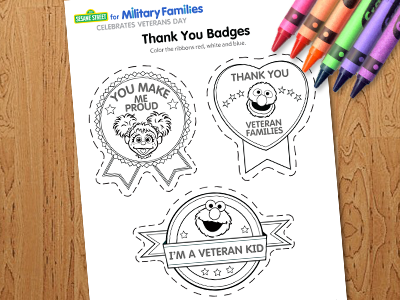 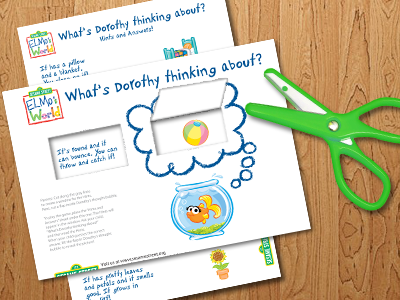 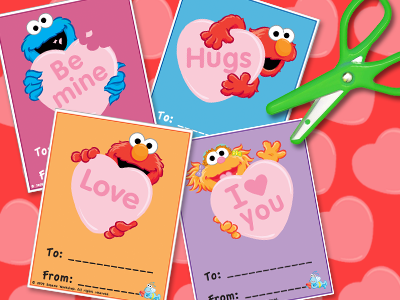 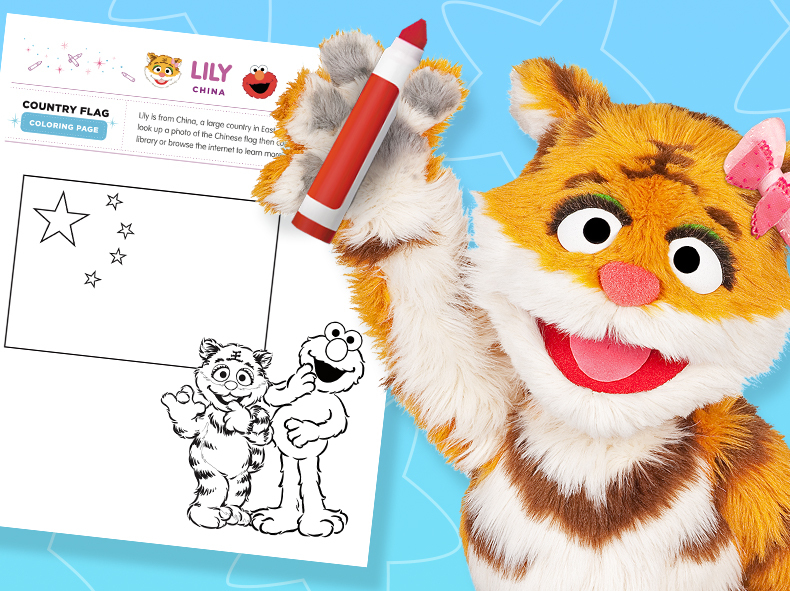 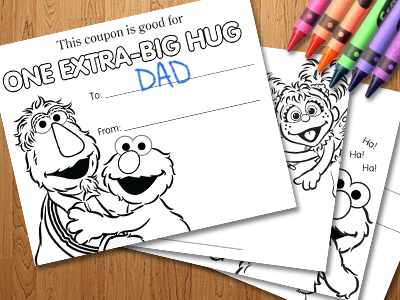 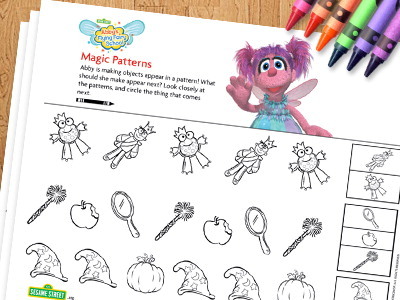 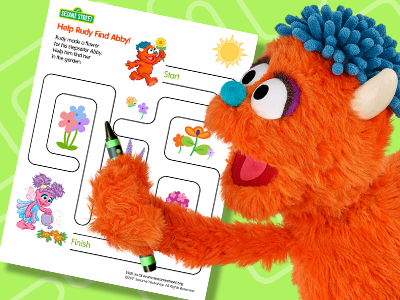 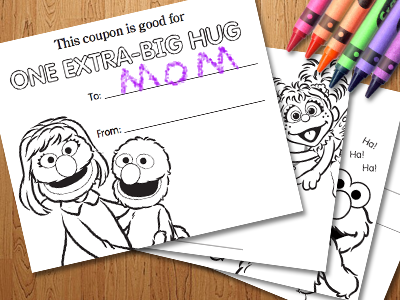 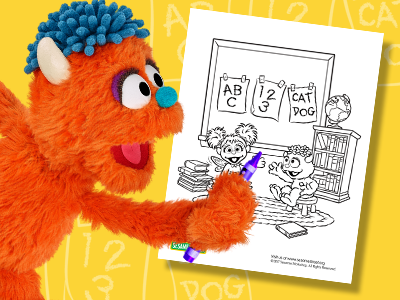 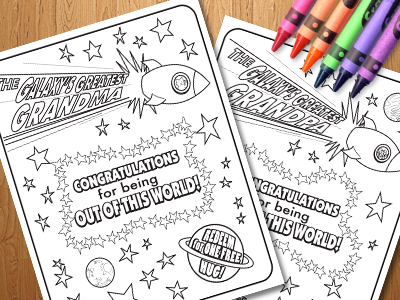 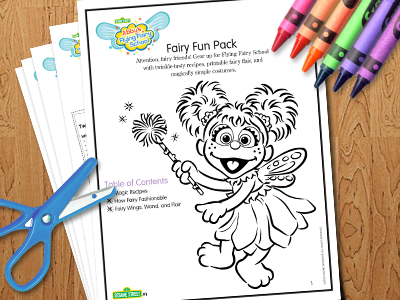 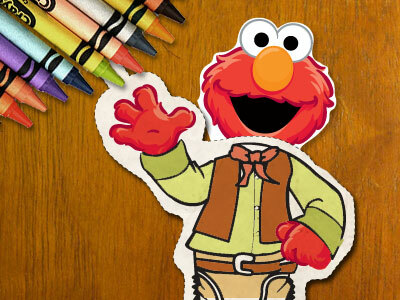 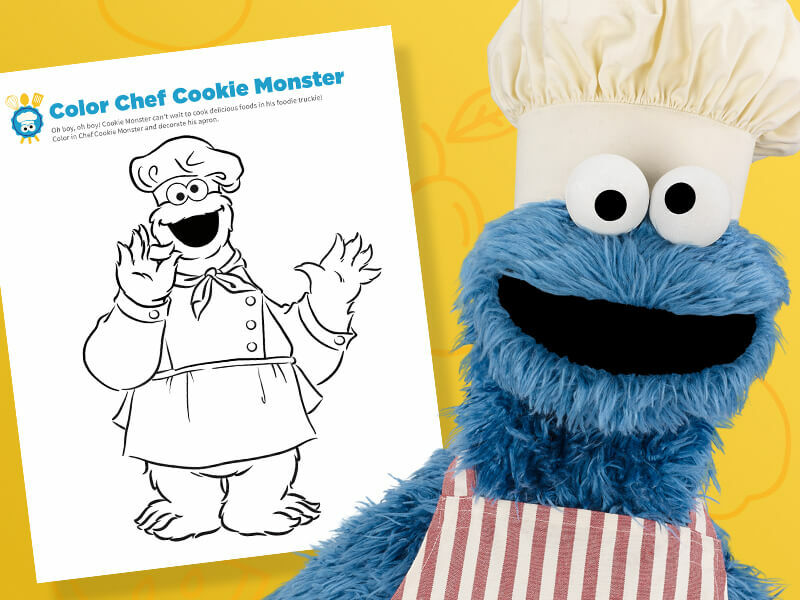 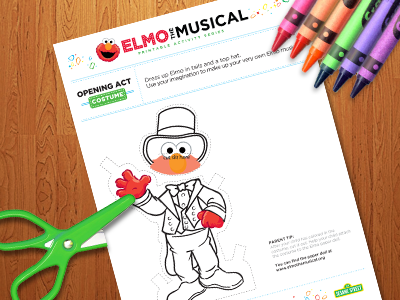 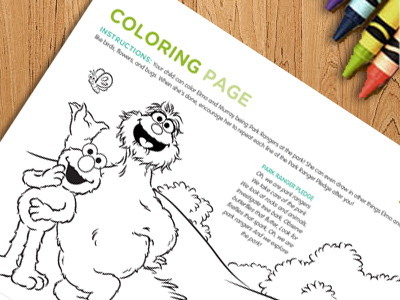 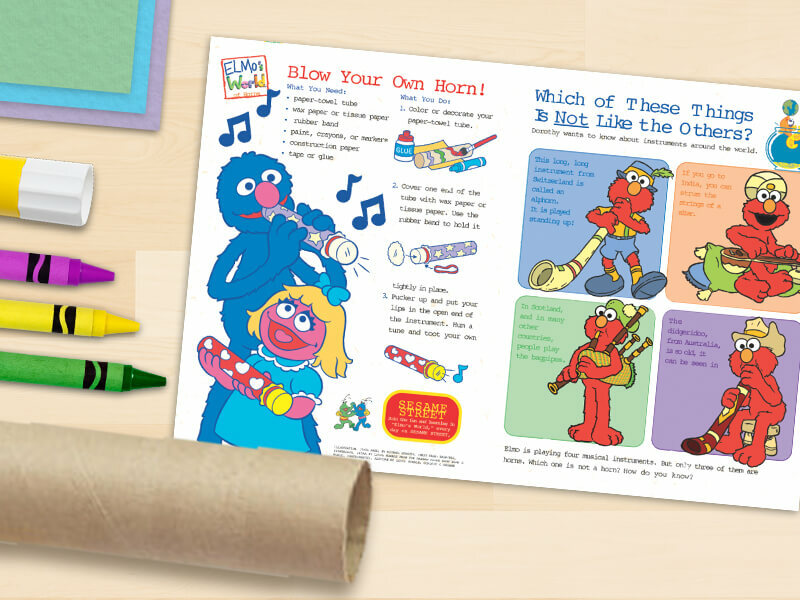 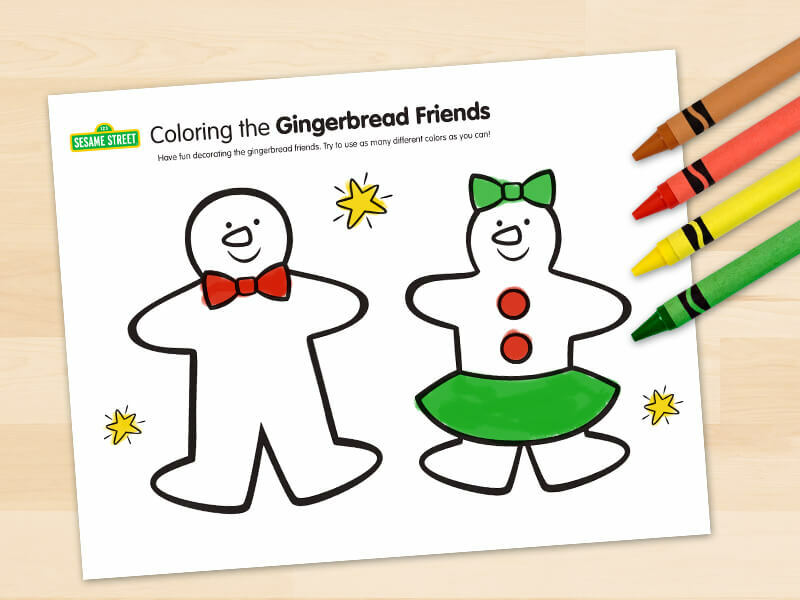 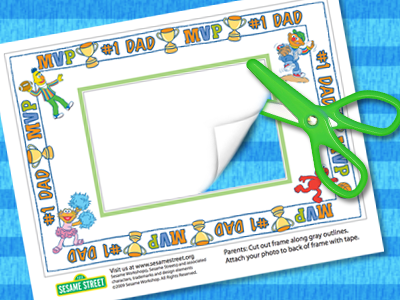 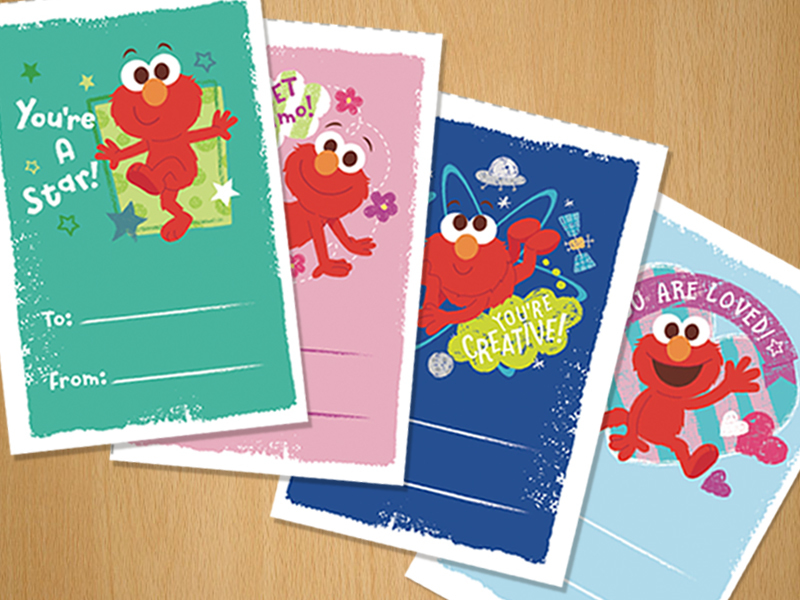 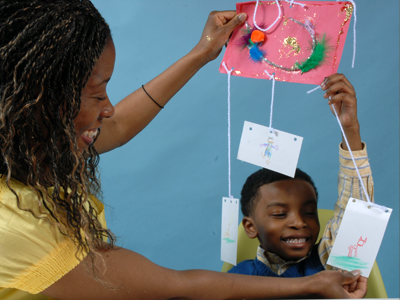 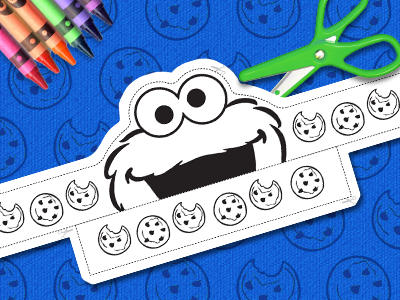 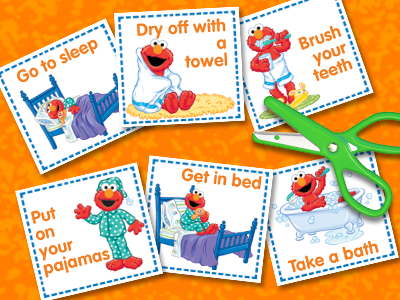 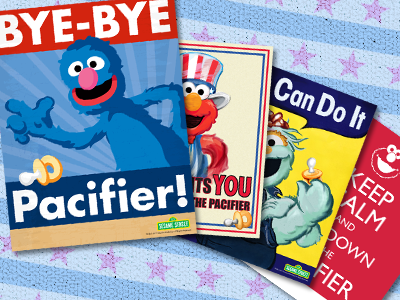 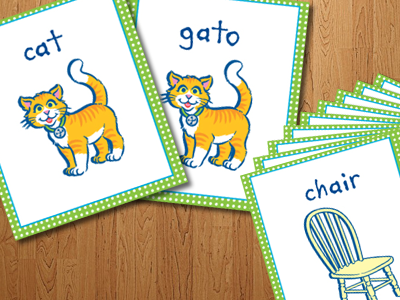 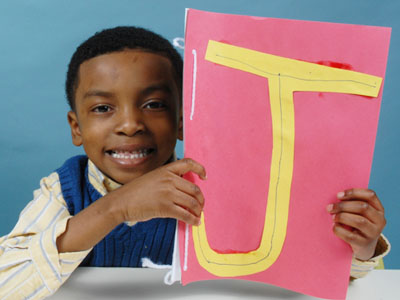 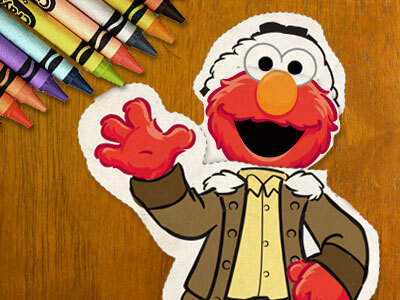 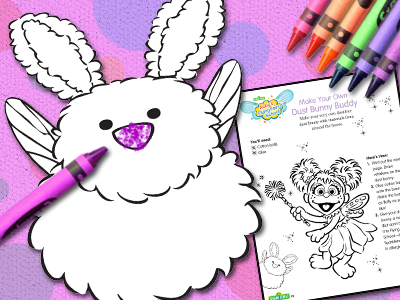 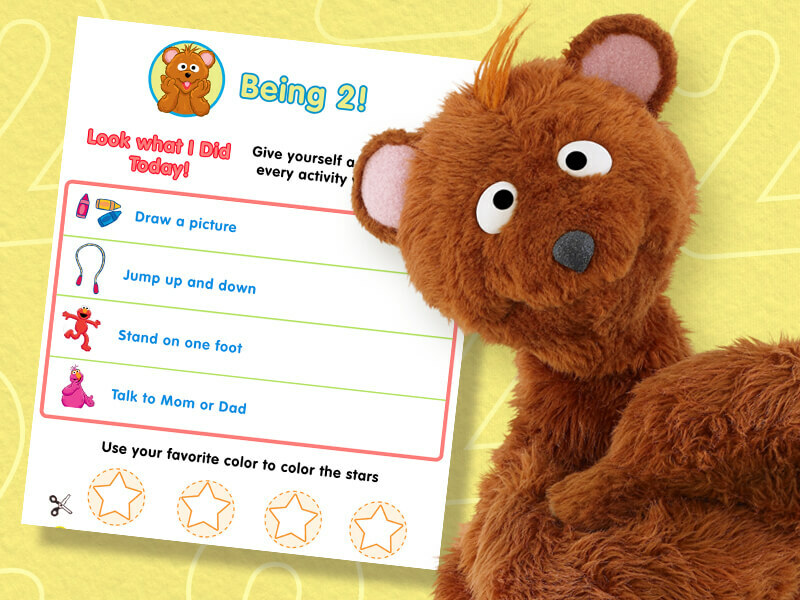 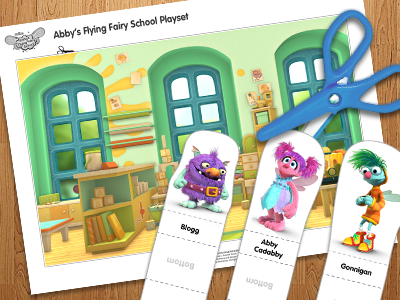 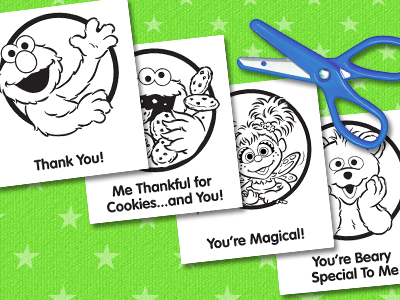 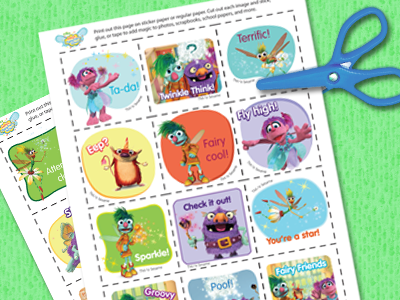 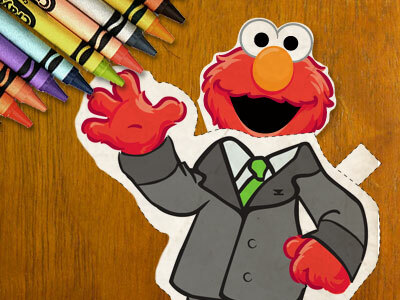 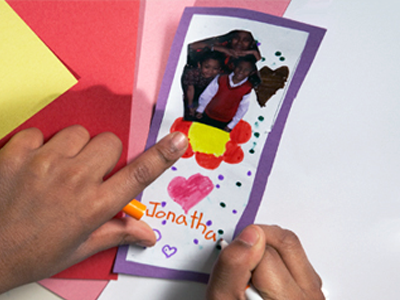 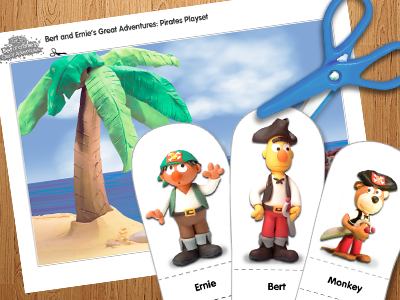 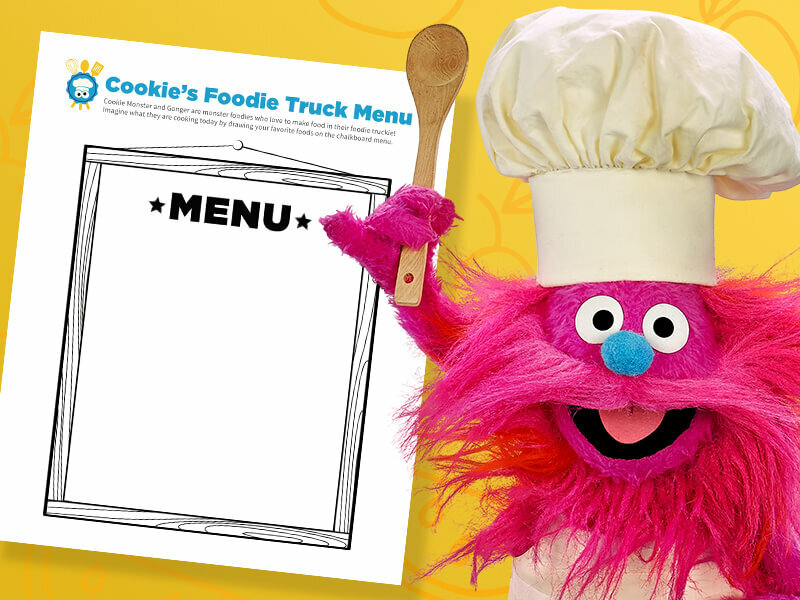 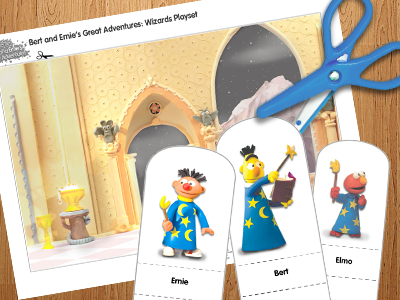 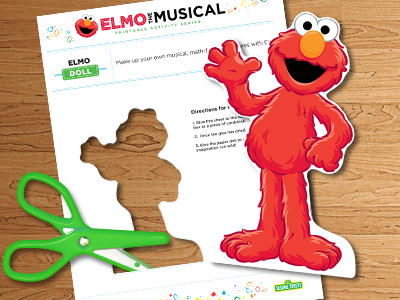 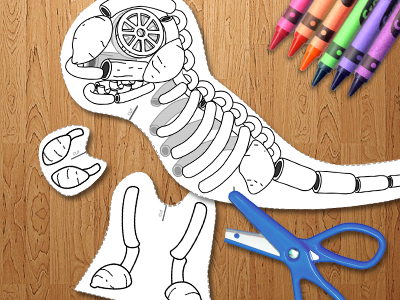 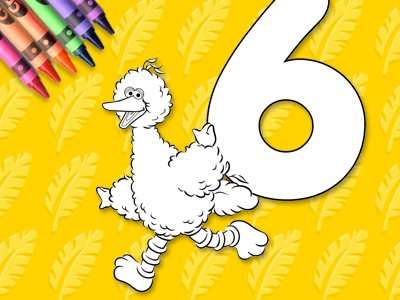 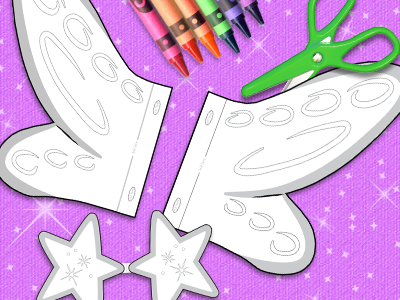 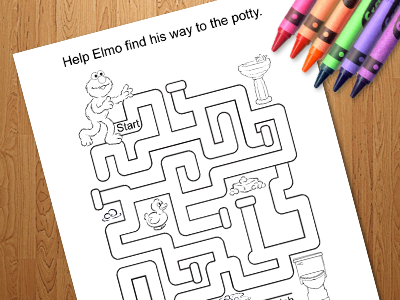 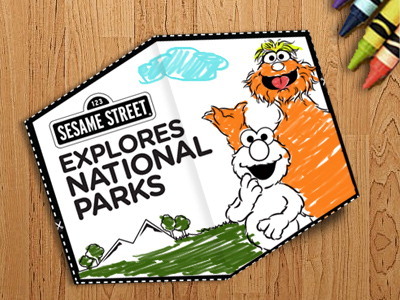 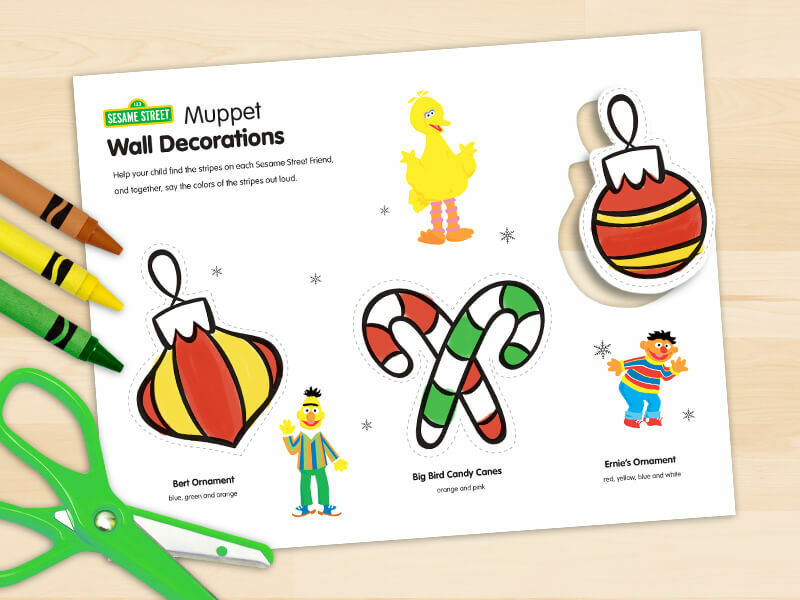 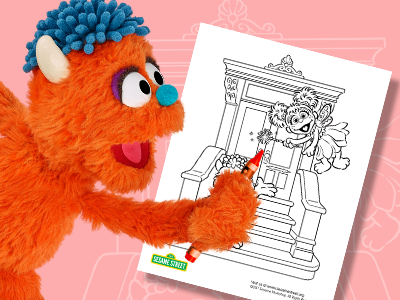 Cut, color, fold, and learn with printable activities to try at home. 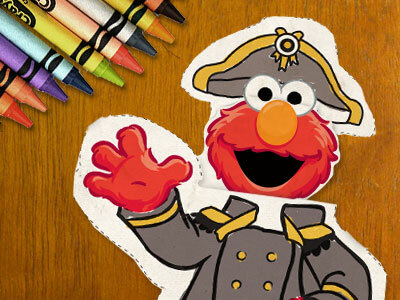 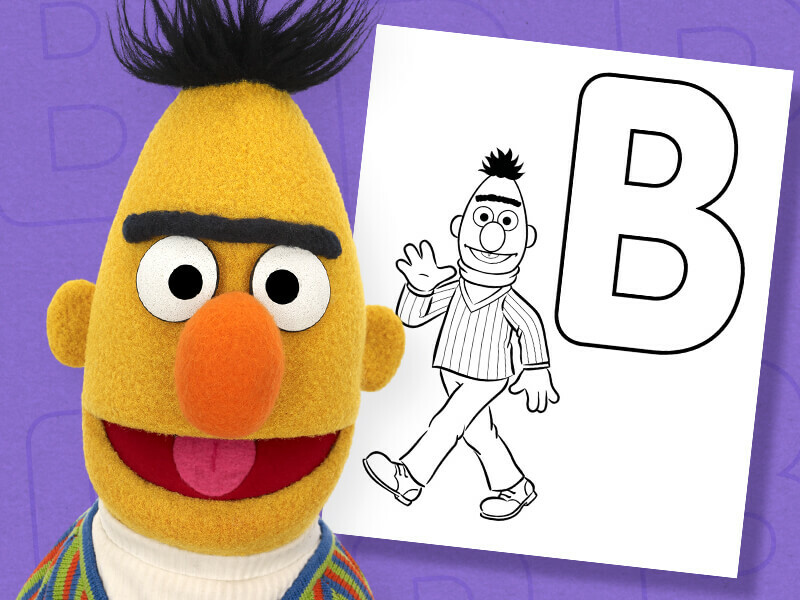 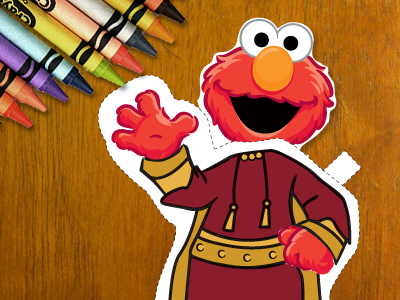 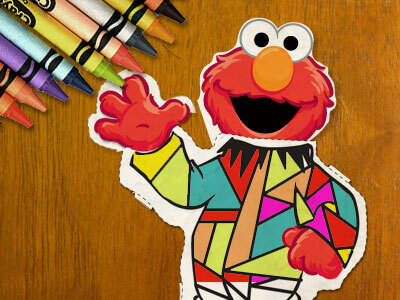 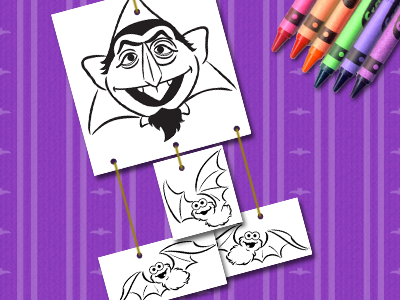 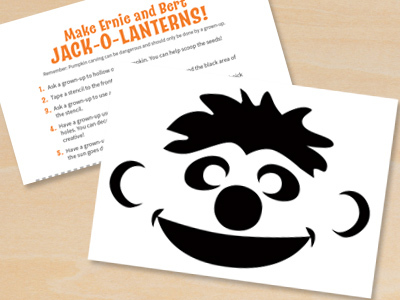 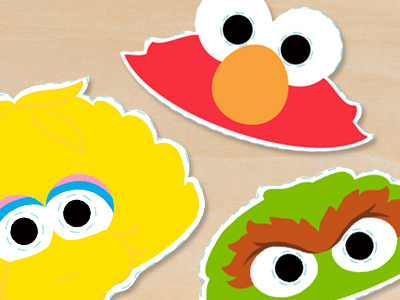 Make Ernie and Bert Jack-o-Lanterns! 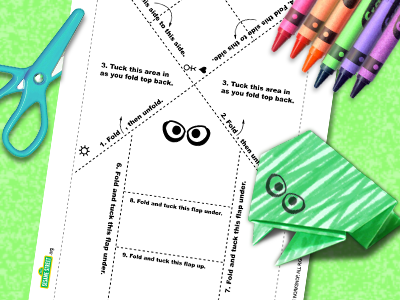 Ready for School: Find That Triangle! 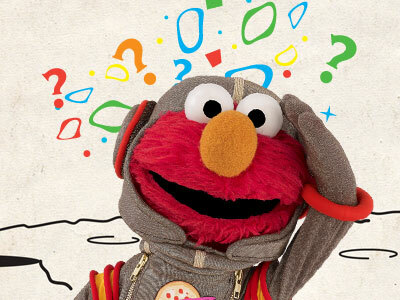 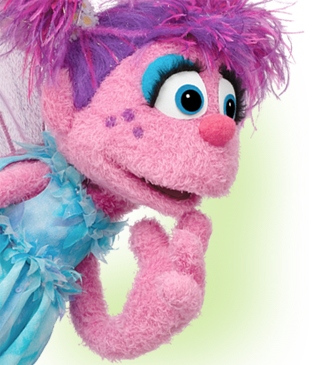 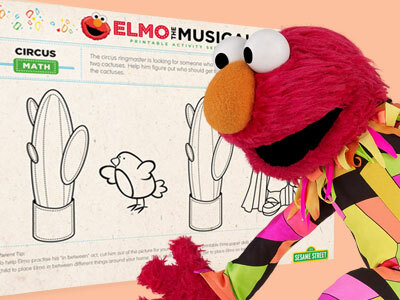 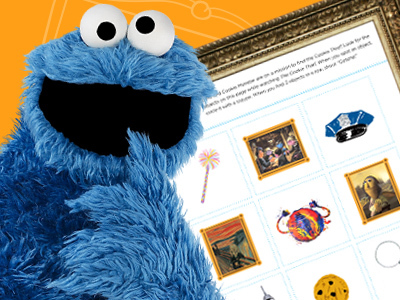 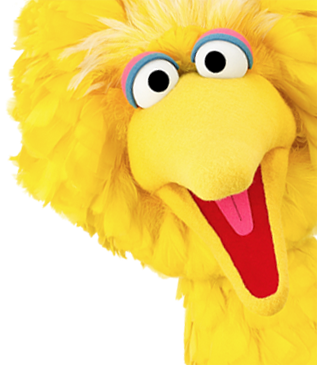 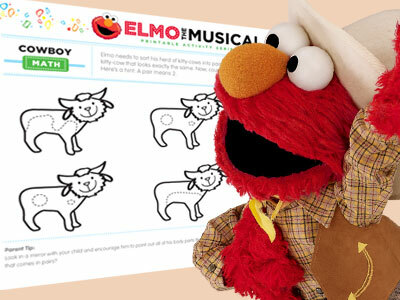 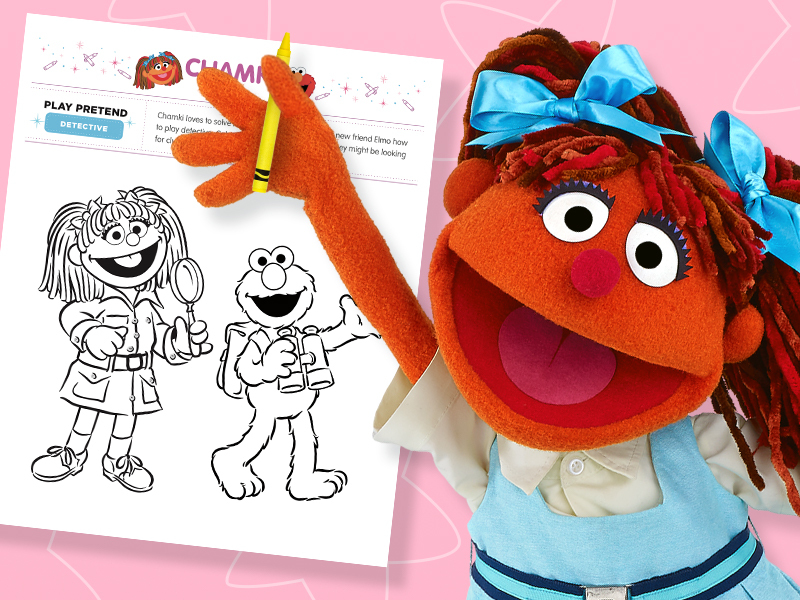 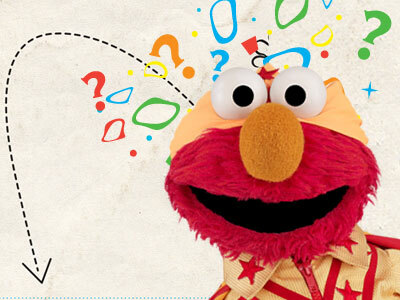 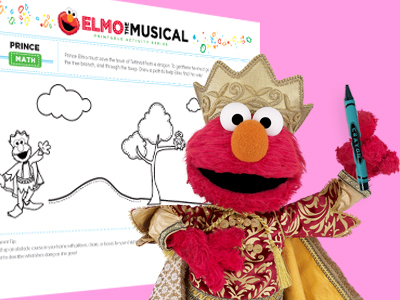 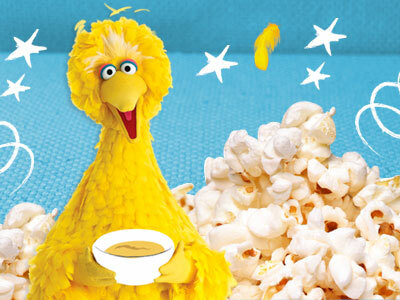 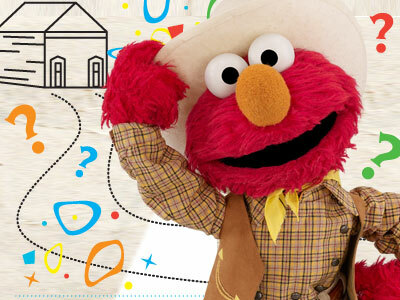 Elmo's World: What's Dorothy Thinking About?